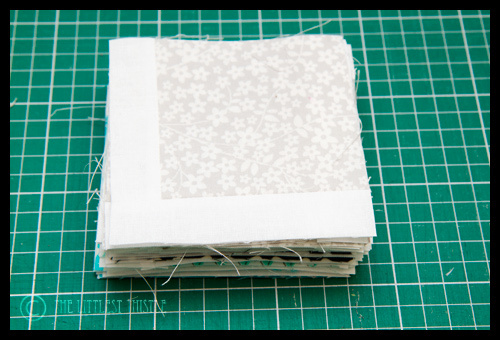 Piece Bee With You block for April – I may or may not have been putting this off while I struggled to come up with a workable idea! Retro Flowers – need to tackle those curves! Love Carl – can I adopt him? Looks like a pretty successful week there. Still love that chameleon! No time for chatter, still loads to do! Wanna come round and do a stack of cutting for me too? 😉 I'm guessing that'll be a no… Whatcha got planned for Carl? Carl looks friendly – have a photo of my hubby as a boy with one of Carl's grandparents on his arm! Start sewing those curves, woman! Carl is ADORABLE! Great paper piecing. I want a Carl! He is so cute! curves curves curves! you can do it! – still love carl, how cute! 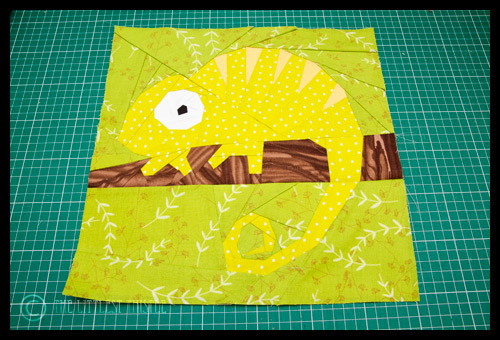 I love all your blocks – that chameleon is too cute! Still crazy for Carl over here! Having fun watching all this develop. 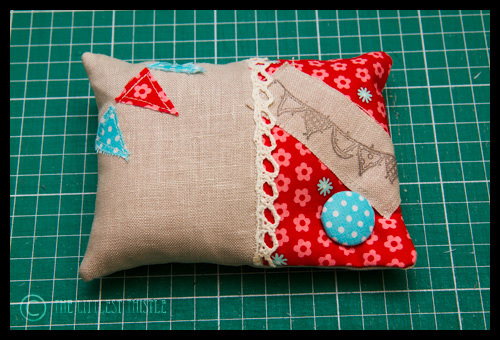 I love the teeny weeny tiny bunting on your Zakka pincushion!! Well done for getting lots done! Whenever I take a look at your blog and see the things you've made, it makes me feel like you're one bussy bee, being very modest. Fantastic work! Glad to see you rescued the walnut shells from the courier. Pincushion looks great, especially the tiny bunting! Lovely stuff – especially like the coffee pot – even backwards! you have been busy! The coffee pot is brilliant! I really do have to try paper piecing. Carl is so delightful I want one of my own. 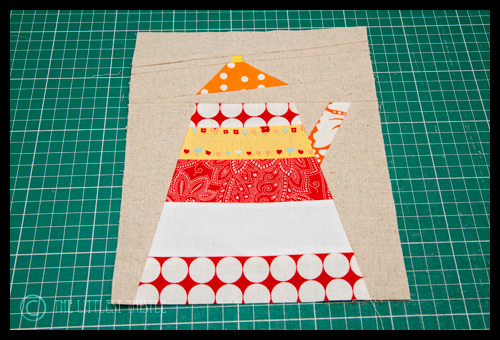 Great stuff even if you didn't get much sewing done and the coffee pot looks fine to me. You make me feel like I never get anything done! How do you do it all?!? The winner was the big sampler – last but one on the slideshow. love your pp blocks! the pincushion is adorable too! can't wait to see the retro flowers come together. 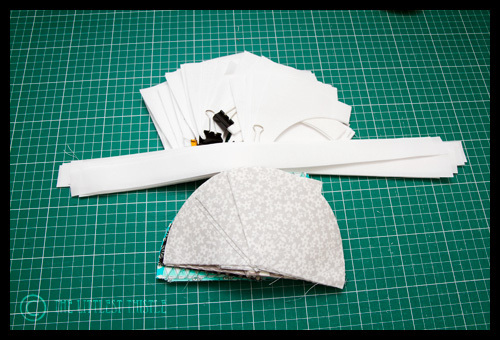 you are a paper piecing goddess! i bow to your mad skills! I love Carl even more. Great paper piecing.